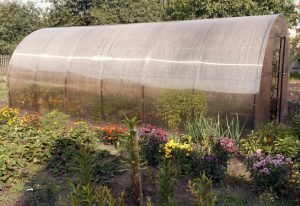 Your tunnel or greenhouse is likely to get a little bit out of hand during this month, with most crops not being at their prime any longer. Pests and diseases are also spreading much faster than before. You have to decide which plants to clear and which ones to leave a bit longer. Remember it’s a good idea to clear some areas to let some light and air in for the remaining plants. A good excuse is that you need that space for your winter salads. Many commercial growers claim that they get a much better income from winter salads than from a tomato crop in the summer. In September you can sow a whole range of excellent winter salads that will provide you with fresh greens throughout the winter until the following spring if they are well looked after. There is likely to be space available again for sowing directly into the beds. Any salad crop can be sown directly into the ground now or sown into modular trays for planting out later. The decision is yours. You can also get an excellent crop of radishes and baby turnips from a direct sowing in September. All the crops that have been raised in modular trays in the previous month can now be planted out into the tunnel or greenhouse. 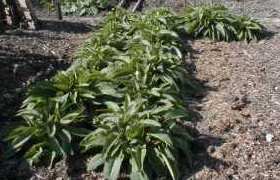 Calabrese, chard, Chinese cabbage, claytonia, chervil, coriander, dill, Florence fennel, lettuce, oriental brassica salads, pak choi, parsley, scallions, spinach (annual and perpetual). 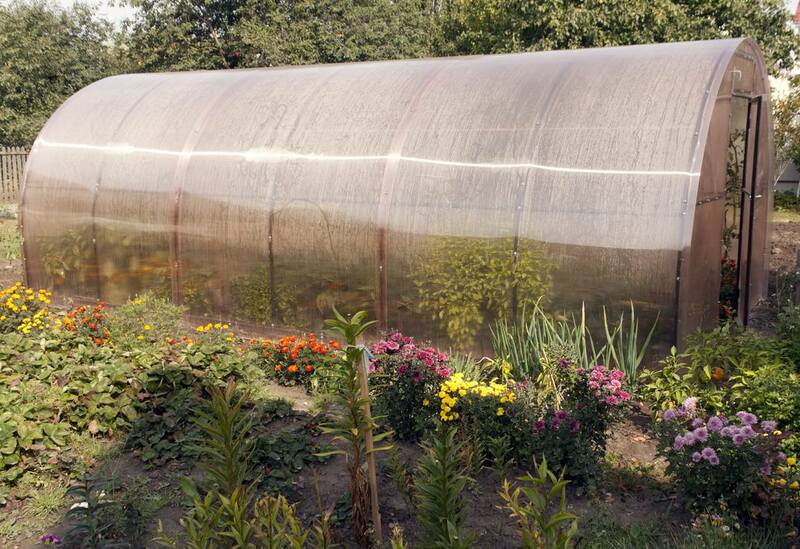 September is still a very productive month in your tunnel or greenhouse. Aubergines, basil, calabrese, coriander, Chinese cabbage, courgette, cucumber, dill, Florence fennel, French beans, lettuce, melons, oriental brassica salads, pak choi, parsley, peppers, salads, scallions, spinach, tomatoes. Water less frequently and less heavily now, about once or twice per week. Avoid watering in the evening as this will encourage the spread of fungal diseases. Ventilate as much as possible. The tunnel and greenhouse doors should be left open during the day (unless it’s stormy) and closed at night. 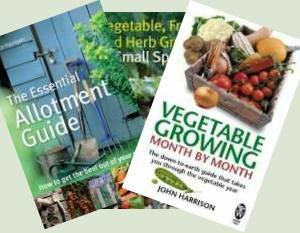 Weekly maintenance for summer crops: side-shooting and training tomatoes, cucumbers and melons. Remove the lower leaves that are discoloured or diseased. Check all plants regularly and remove dead and diseased plants and plant parts. Keep a watch out for pests, especially greenhouse whitefly, tomato moth caterpillars, aphids, red spider mite, slugs and snails. Harvest regularly when the crops are ready.